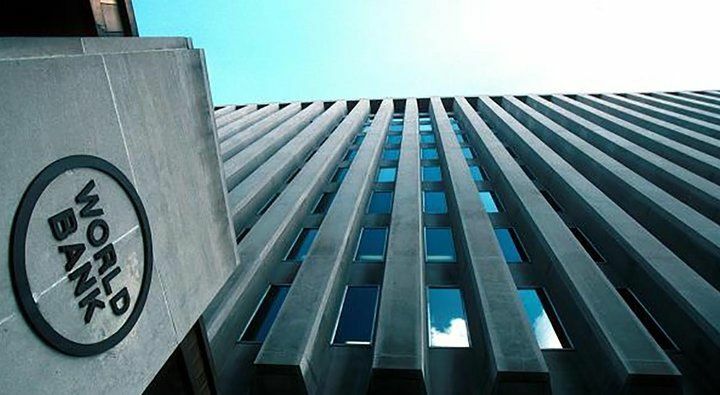 The World Bank (WB) plans to allocate $ 55 million to Uzbekistan for the development of preschool education next year, Kun.uz correspondent reports citing Hideki Mori, the head of the bank’s representative office in Uzbekistan. “The government of Uzbekistan plans to ensure 100% access for children aged 6-7 years to the preschool education system by 2021. This is an ambitious but achievable goal. The World Bank is ready to share with Uzbekistan its international experience in the development of this sector and provide financial resources to support reform of the preschool education system,” said Hideki Mori today at an international conference in Tashkent. According to him, in 2019, the World Bank will allocate $ 55 million to Uzbekistan for a project aimed at ensuring the availability of quality preschool education for children throughout the country, as well as improving the quality of the national preschool education system in general, including the educational environment in urban pre-school institutions and rural areas. In accordance with the study of the Ministry of Preschool Education, conducted in 2017 with the participation of 2,000 families, the issue of the development of educational infrastructure is particularly relevant for the system of preschool education in Uzbekistan. Parents called substandard educational infrastructure one of the biggest barriers to the availability of preschool education for their children. This situation adversely affects the demand for services of preschool institutions, and requires the adoption of necessary measures. In this regard, the conference participants welcomed the plans of the Government of Uzbekistan to reconstruct and build thousands of preschool institutions throughout the country in the next ten years. It was noted that the concept of an effective educational environment should be taken into account in the implementation of these activities in order to ensure the further physical, emotional and intellectual development of children. “To create a competitive system of preschool education, it is necessary to introduce new management principles in it. In particular, we should ensure its development on the principles of integration and cooperation of information, personnel, management and financial resources. The introduction of effective design mechanisms and creation of an educational environment in the field of preschool education networks of non-state preschool organizations, improving the quality of their services, as well as ensuring the development of healthy competition in this sector are important,” the Minister of Preschool Education Agrepina Shin noted.